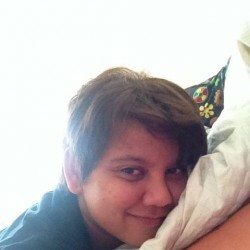 @ice1989 is a 29 year old Lesbian Female from Kuala Lumpur, Kuala Lumpur, Malaysia. She	is looking for Friendship, Relationship, Chat and Casual. Enjoy your life while u still can!! So party baby!! !